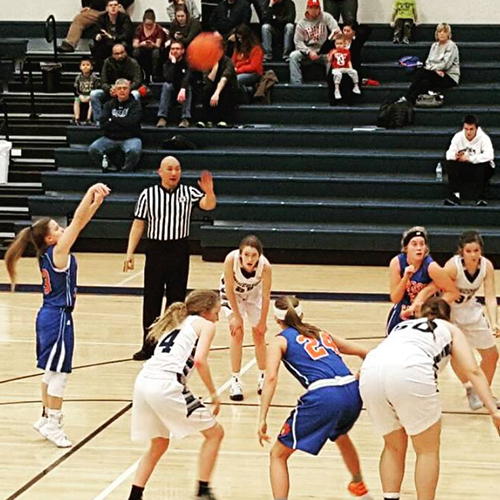 From parks and fields to complexes and centers, Sarpy County offers a wide array of sports and activities for players and spectators of all ages. Play sand volleyball in Halleck Park, catch a soccer game at the Papillion Soccer Complex or play a round of golf at Tiburon Golf Club. 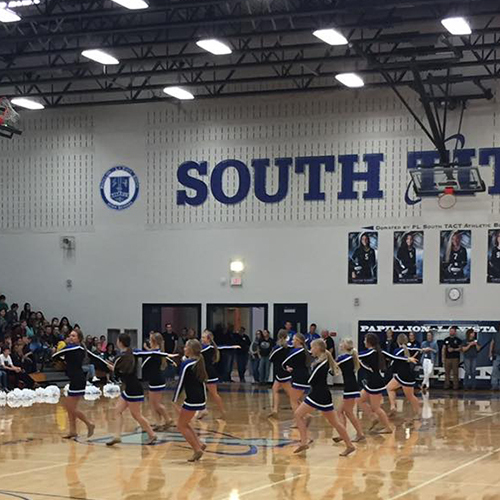 With so many indoor and outdoor options, it’s easy to stay active and support local sports in Sarpy County. 20 indoor shooting ranges, 45' rock climbing wall, 70' rappelling tower. 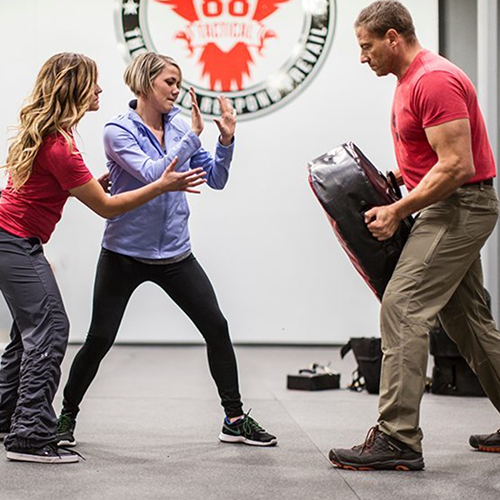 Self-defense, anti-bullying and other classes. 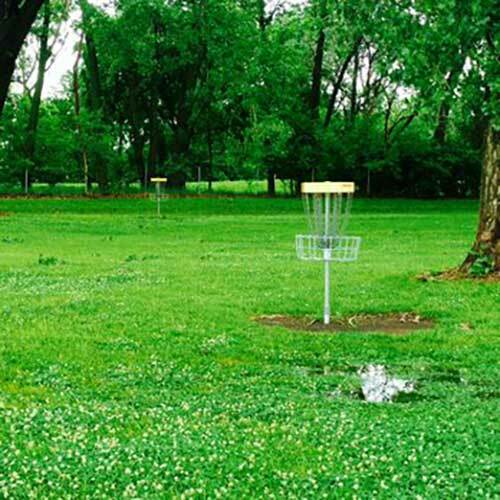 The park located in northwest Bellevue, is home to a 9-hole Disc Golf Course. Finished in 2011, this course has concrete tees and an open landscape. Recreational course – great for beginners. 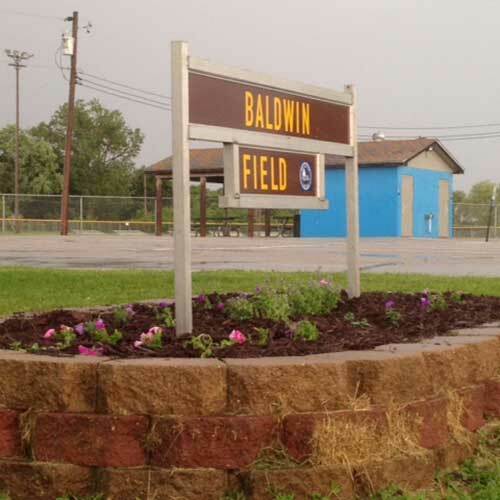 Located just north of Offutt Air Force Base in Bellevue, Nebraska, Baldwin Field offers three lighted youth baseball fields used by the Bellevue Parks and Recreation Department and other local youth teams. After opening in 1984, on 23.5 acres of land, the Bellevue Soccer Complex has expanded to 27 privately owned and operated acres. 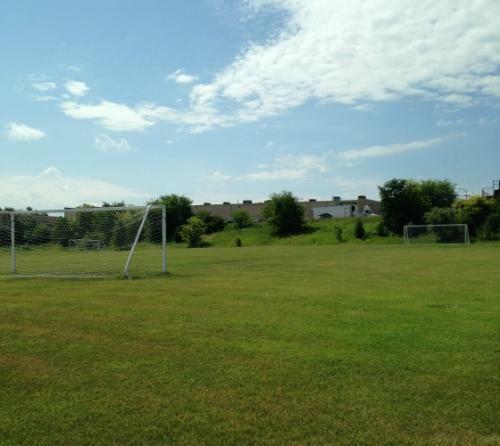 Located 2.5 miles west of Offutt Air Force Base, this multi-field complex is home to the Bellevue Soccer Club. At Beyond Golf, we feature the world's finest High Definition Golf™ simulators in a laid back, country club atmosphere with a full bar, food menu and lots of big screen TVs. Play the world's most famous courses with extreme realism. 1,186 acres of which 246 acres is covered by Wehrspann Lake. Seven picnic areas—several have covered pavilions. Seven miles of walking trails. Several soccer fields, one baseball field, two playgrounds adjacent to picnic areas. No wake regulations. Cross country skiing and ice fishing are popular in the winter. 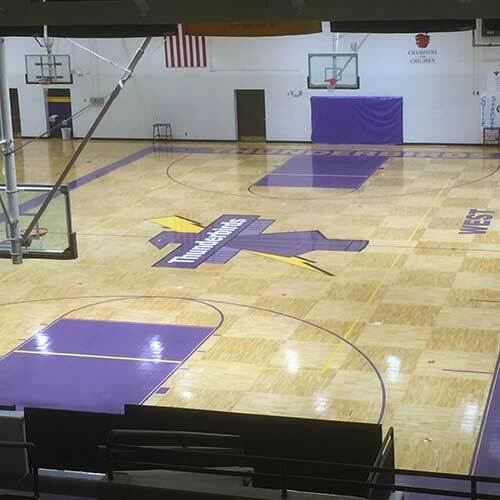 Don Roddy Field is situated on the campus of Bellevue East High School, in Bellevue, Nebraska. 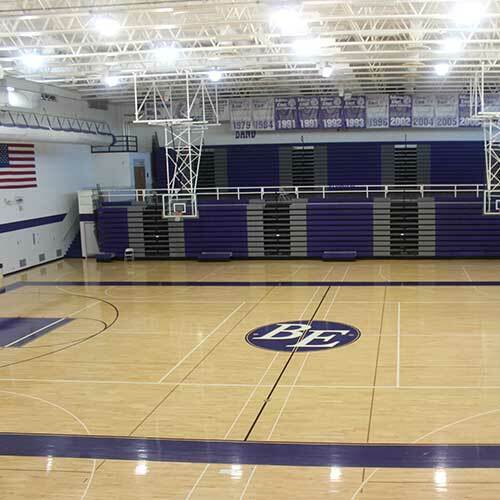 This beautiful venue is home to the Bellevue East High School Chieftains and is the partial home to the Bellevue University Bruins. The facility has hoted an NAIA Opening Round Series and is also used as a practice facility for the NCAA Division I College World Series. This 18-hole complex comprises two 9-hole layouts: The Links and The Meadows. The Links is an executive course built on a hillside and surrounding flatland. The Meadows is a par-3 course designed like The Links except without the uphill or downhill lies. The 20,000 square foot building will showcase four updated volleyball courts, state-of-the-art strength and fitness center, lounge area for families and spectators, newly renovated concessions, NIKE apparel and accessories, recruiting coordinator on site, chiropractic services and more! Home to the Performance Volleyball Club. Opened in the fall of 2015, these championship caliber fields provide area soccer teams the opportunity to compete at a high level. 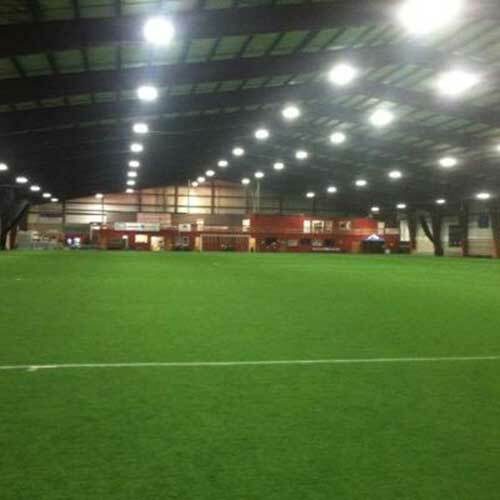 Current leagues playing games on the new fields include, The Nebraska League, Eastern Nebraska Soccer Association and the Sarpy County League. 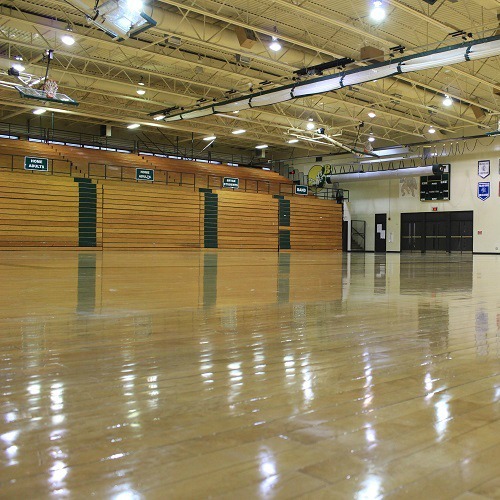 The Gordon Lozier Athletic Center is the home venue for the Bellevue Bruin volleyball and men’s basketball teams. 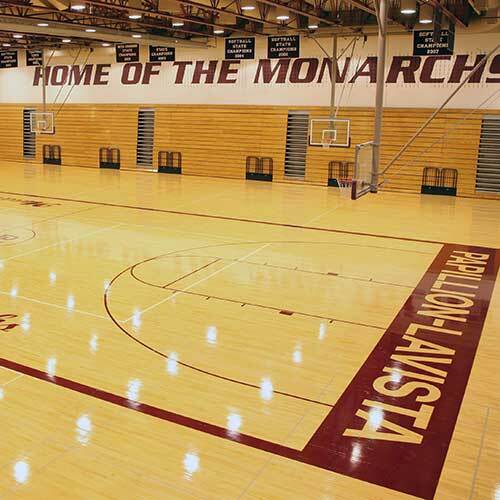 It has been the host to multiple MCAC Tournaments and NAIA opening round contests. The facility has a seating capacity of 550. 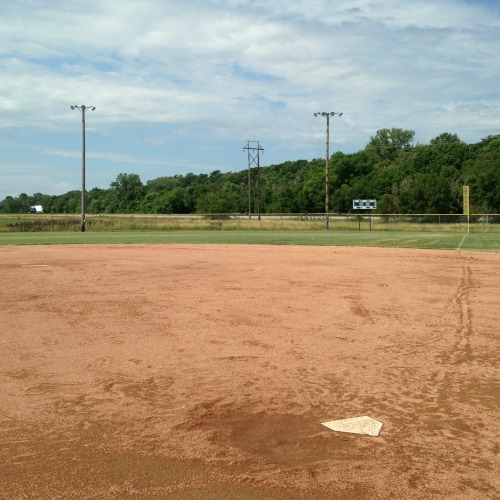 Situated in the heart of Gretna, the city park has baseball and softball fields, tee ball fields, basketball court, tennis courts and playground equipment. 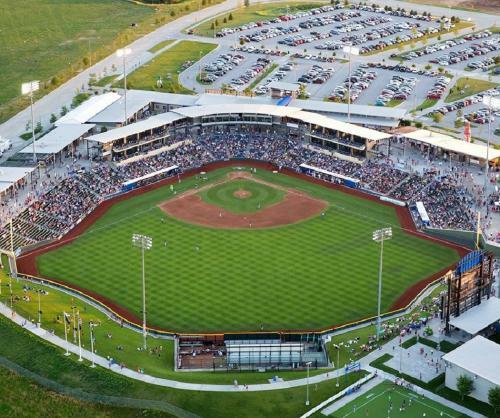 The Gretna Sports Complex is a 42,000 square foot facility located in Gretna, Nebraska. The facility includes a 150’ x 250’ high quality turf (with rubber and sand infill) and netting that allows the field to be divided into smaller areas. There are also four pitching/batting tunnels. Four regulation size soccer fields for 11v11 matches. Eight micro fields across the complex for 8v8 matches. 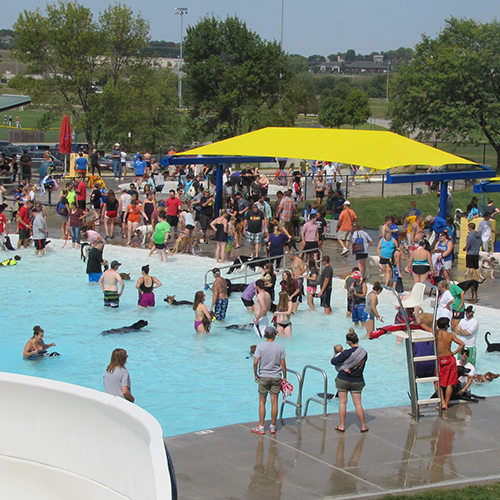 Halleck Park is the largest city owned park in Papillion. With 70 acres of parkland, the park boasts multiple athletic grounds including: two lighted tennis courts, two sand volleyball courts, six basketball fields, horseshoe pits, and several baseball and softball fields. 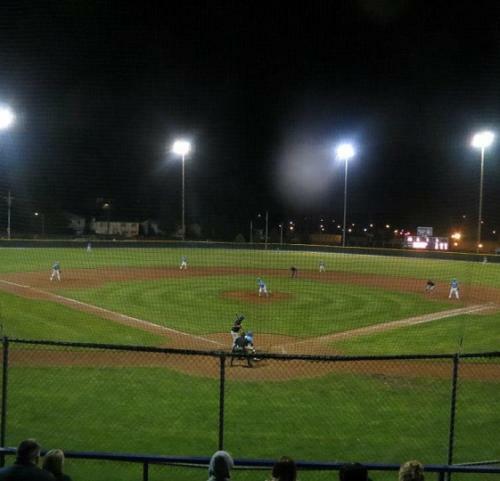 The Nebraska High School State Baseball Tournament is played on Fricke Field. Haworth Park features 153 acres of park land with ball fields, basketball hoops, tennis courts, sand volleyball, soccer fields and a concession stand. Located a few blocks east of city hall, the La Vista City Park has four non-lit softball fields, along with space for a small soccer field. Youth baseball and softball are the primary sports played at the park. 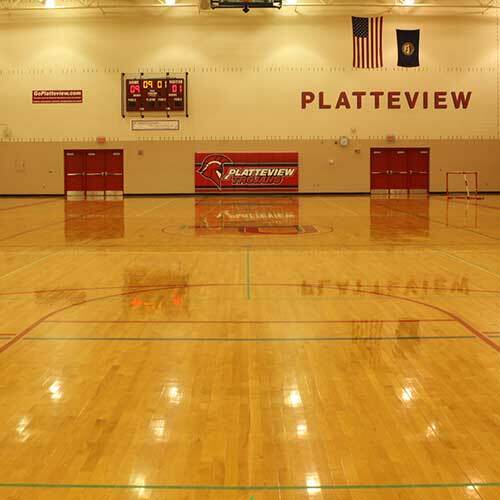 The La Vista Community Center provides opportunities for social activities by providing a variety of spaces for rental. Rooms for social events such as bridal and baby showers, birthday parties and clubs are available. 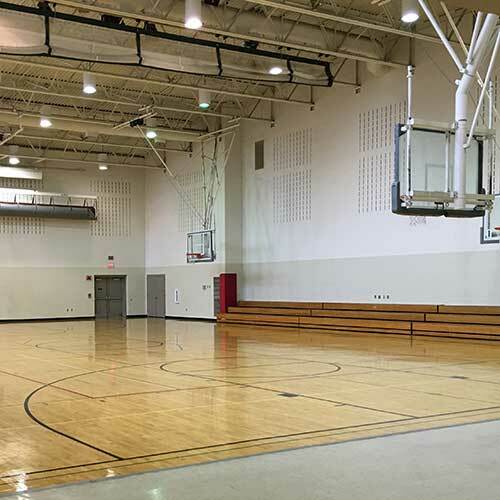 In addition, a gym that contains 6 baskets and bleachers is available for sport functions, and a stage for dance and exercise. 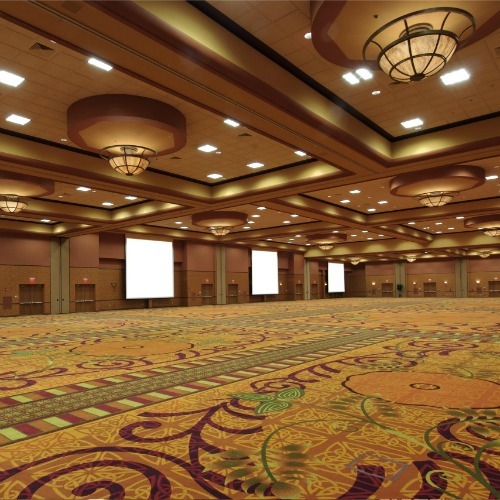 Offering 50,000 square feet of event space, and has hosted galas, company meetings, trade shows and conventions. The largest room accommodates up to 2,000 guests. State-of-the-art sound system technology, high-speed wireless internet access and on-site audiovisual professionals. 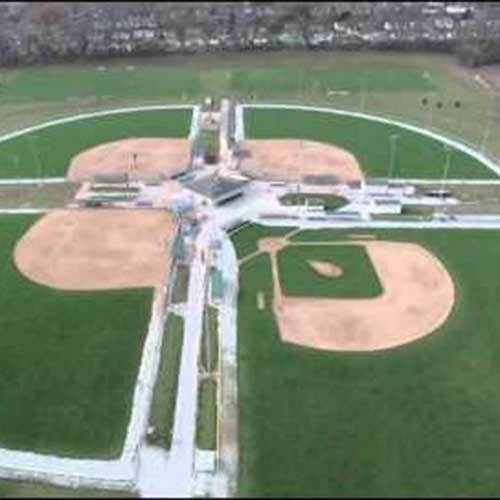 This beautiful city owned sports complex is home to four softball fields, a baseball field, twelve soccer fields, two football fields and concession stands. 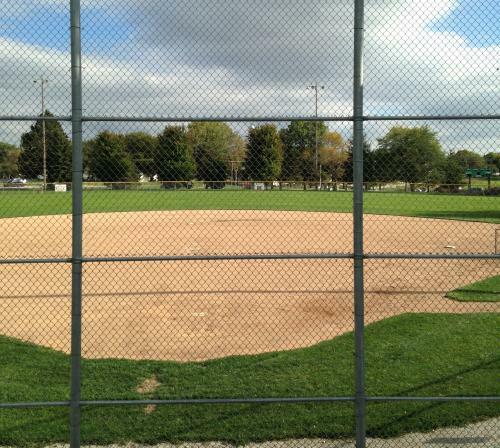 It is also the site of the Slumpbuster Baseball Tournament. Lawrence Peterson Park is located at South 72nd Street and East 1st Street, next to the Sarpy County YMCA. The park features two large baseball/softball fields with 300’ fences, two small tee ball fields, playground equipment and restrooms. 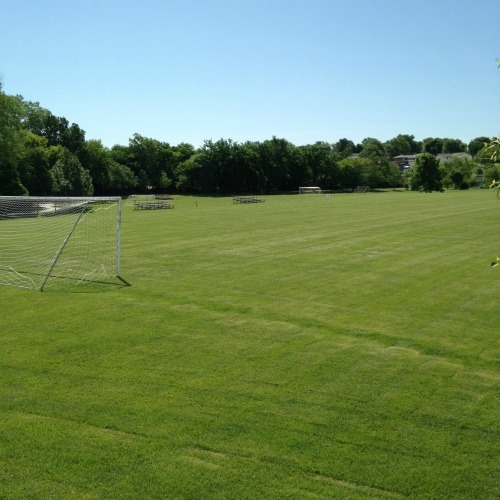 Often used for youth soccer matches, the Gretna Soccer Fields provide a number of field sizes for players of all age levels. Leopard lanes, established in 1978, has hosted generations of Omaha’s bowlers. The lanes are some of the few wooden lanes found in the metro. Leopard lanes is host to women’s, men’s and mixed leagues. Along with local and regional tournaments, various Special Olympics events are also held at the bowling alley. 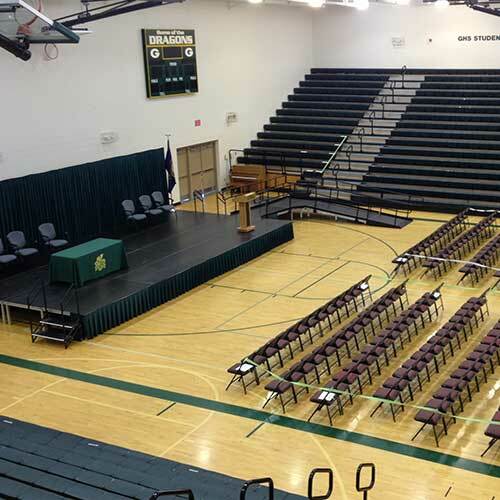 The Lied Activity Center was constructed to meet the additional facility needs of Bellevue students and staff. 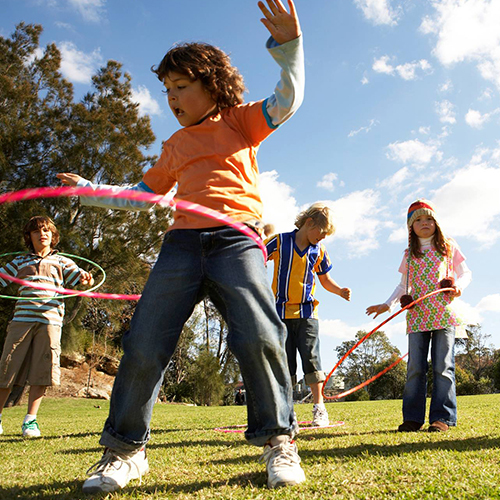 When the facility is not in use for school activities, the center is available for families and patrons of the Bellevue Public School District. The Lied Activity Center includes: basketball courts, volleyball courts, indoor and outdoor track, wellness room, swimming pool and recreation/game area. Inside the Omaha Sports Complex, there is a 114 yard x 64 yard injury resistant field. The grass is artificial with 10 tons of supportive rubber applied every two years. There is also a 40 seat audio/visual room for team meetings and scouting. 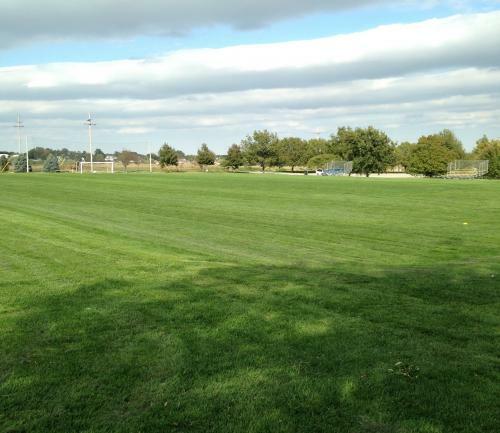 Owned by the Papillion Parks and Recreation Department, the soccer complex has 15 fields for teams of all ages. The site is host to a number of local youth soccer games throughout the year. Enjoy the zero-depth pool, two waterslides, one-and three-meter diving boards, sand volleyball, a sand play area and grass or patio sunning areas. Open seven days a week, Memorial Day through Labor Day. Papio Bowl is your one-stop-spot for bowling leagues and tournaments, birthday parties, family entertainment, arcade games, cosmic bowling and more. 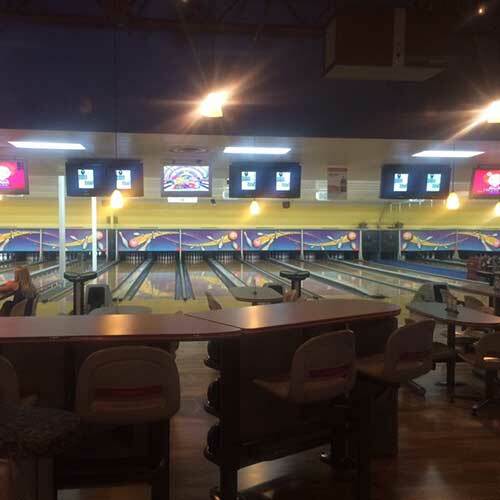 For competitive prices and a family-friendly environment, Papio Bowl is the place to be. 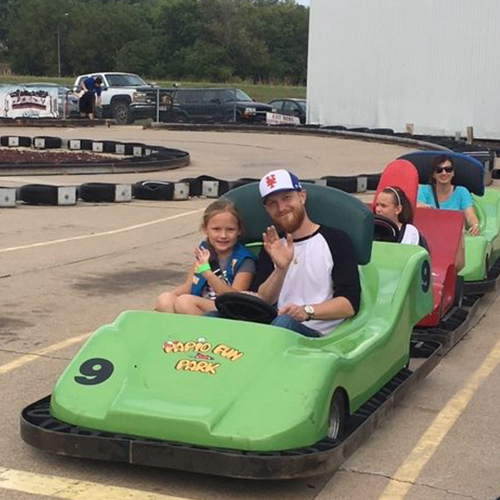 There's something for everyone—laser tag, go-kart racing, minature golf, batting cages, water wars, an arcade, trampoline games and more. 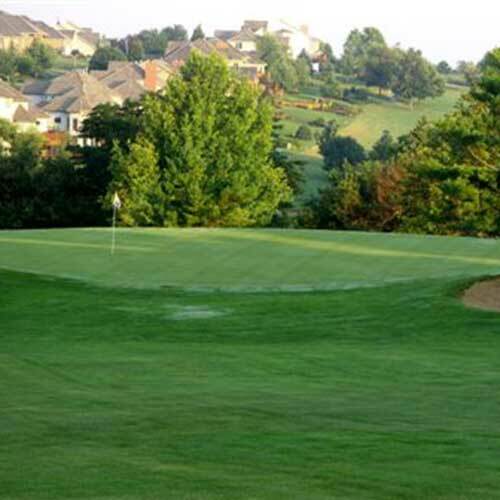 This 18-hole course presents a rewarding challenge via rolling terrain and well-placed water hazards. It's a welcome retreat for any golfer. The recreation area has 135-acres of lake, 260-acres of park, plus 4-miles of hike/bike trails. It also includes a boat ramp and picnic areas. 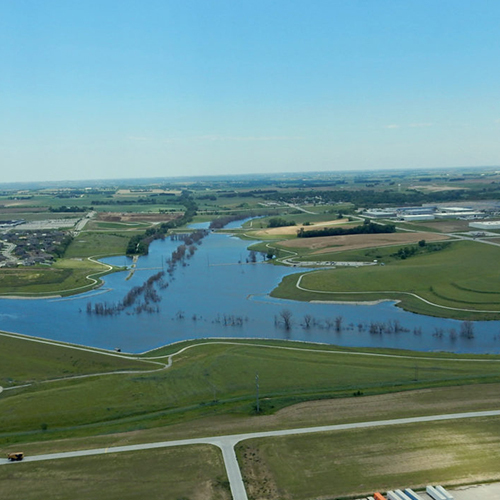 The site will host no-wake boating, like other metro-area lakes to prevent shoreline erosion. The Sarpy County YMCA has served families in the Papillion and La Vista communities since 1997. With its gymnasium, cardio and weights equipment, group exercise rooms, child watch center and swimming pool, the Sarpy County YMCA is more than a place to exercise. It’s a place to grow. Spikers Sports & Spirits offers a family fun and friendly sports bar and grill environment with arcades, outdoor playground, sand volleyball (league play), billiards, darts, bag toss, trivia, TVs, entertainment and more. 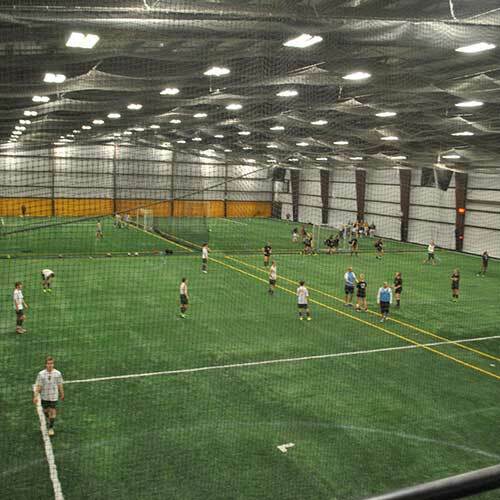 Managed by the South Sarpy Activities Program (SSAP), the complex has six soccer fields ranging in size to accommodate matches for all ages. 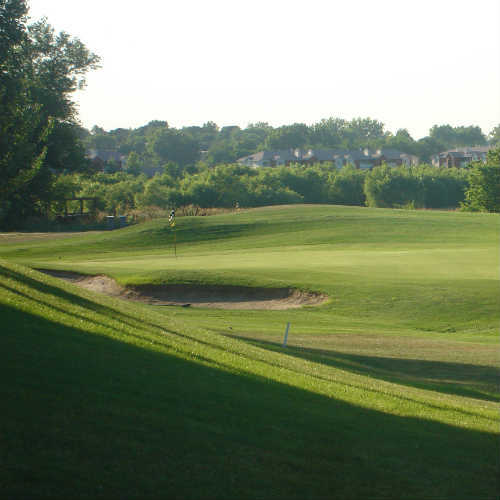 This city-owned course was revamped in the mid-1990s to include a back 9 and an expanded clubhouse. The manicured layout is short but challenging. Tiburon, meaning “shark” in Spanish, packs a vicious bite if one’s not careful. The 27-hole complex is long, open, and contoured with well-placed fairway bunkers lying in wait for off-line tee shots. 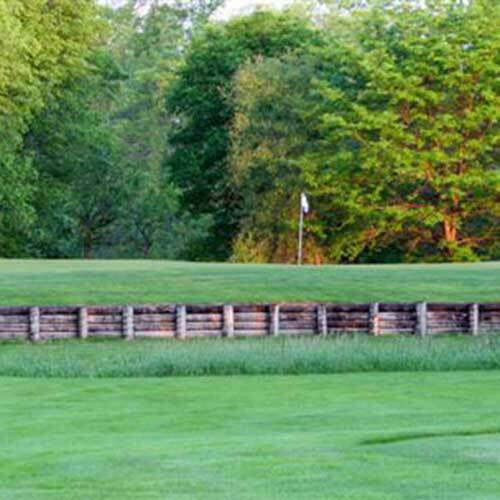 Golfers can find the best of playability and challenge at Tregaron, which, although open, should not be played recklessly. Plenty of bunkers, uneven lies, water, and wind gusts keep even the best golfers honest. 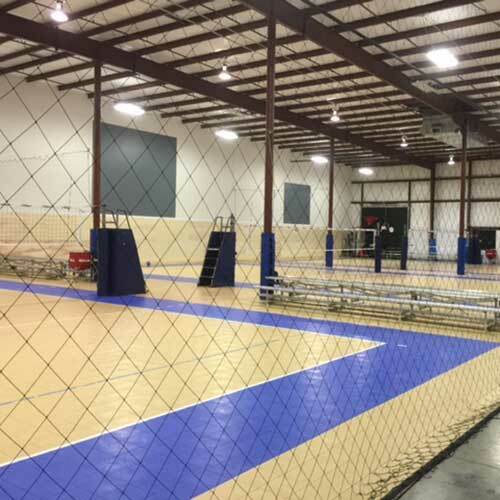 The Volleyball Academy has been offering a variety of programs from youth to adults since it opened in 2006, serving thousands of clients a year. 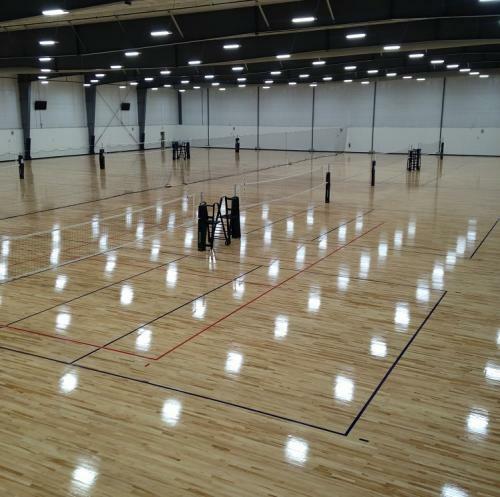 The Volleyball Academy opened in February 2017 and is a brand new 50,000 square foot volleyball facility. There are 8 spacious courts on a wood playing surface. The venue is also a free standing facility, meaning there are no poles to obstruct or impede play. NE Hwy 370 and 96th St. The recreation area is open year-round from 6:00 AM – 10:00 PM. 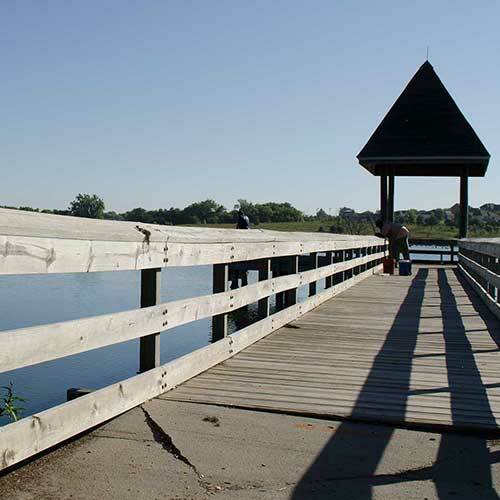 The area features 3-miles of hiking and biking trails, a boat dock and ramp, picnic and playground areas, a fishing pier, lake island for fishing, wildlife management area and a 3.5-mile equestrian trail. RV and tent camping is available from March 1 – December 1. 1186 acres of which 246 acres is covered by Wehrspann Lake. Fish species include – bluegill, largemouth bass, catfish, crappie and walleye. No wake regulations. Sarpy County Triple A Baseball. Home of the Omaha Storm Chasers. 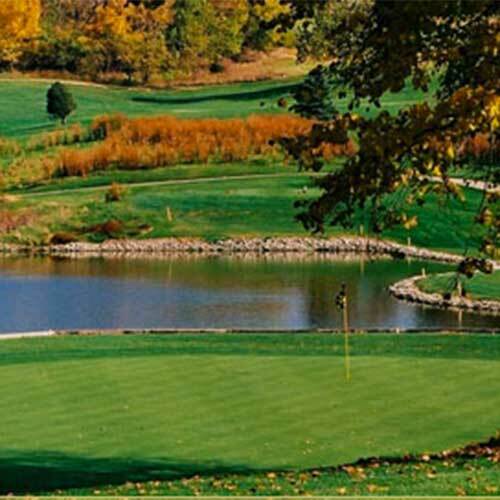 Willow Lakes Golf Course is a Championship 18 hole layout designed by the famous Robert Trent Jones Sr. This challenging and picturesque course is located across the street from the Capehart housing area. This course combines plenty of lakes and trees to protect its smaller greens. Located just outside of Offutt Air Force Base. The public is welcome to play with an eligible player.